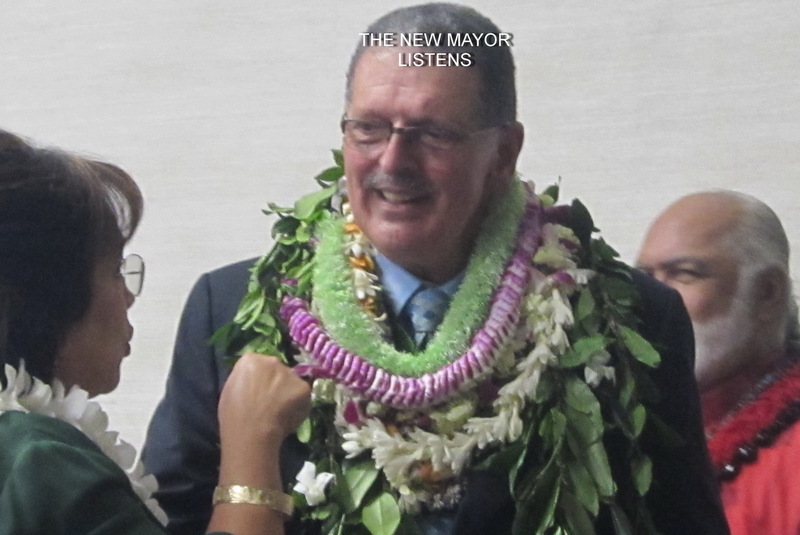 Did you read our new Mayor’s “Our County” column in yesterday’s Maui News entitled “Proposed budget address public health, safety and pressing needs”? The entire document is shown below this KCA article. The April 5th column addresses specific items Victorino singled out from the County. 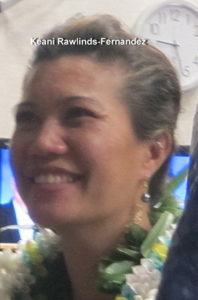 These items are a new restroom in Haiku Park; the reconstruction of Kaupakalua Road in Makawao; the expansion of the West Maui recycled water system; the repaving of the War Memorial Complex parking lot in Wailuku; the development of Hale Mahaolu Ewalu senior housing; affordable housing on Lanai; and rental apartments in Lahaina. We’d say these are all important and needed projects across the County but it’s curious to see that nothing is mentioned which is part of the South Maui district. It may be just an oversight, as he is mayor of the entire County. It’s possible that he just didn’t think of any project on the South side to include in the column. This observation is just anecdotal. It’s not based on a comprehensive examination of the entire budget. So we looked at the County’s actual budget for the fiscal year ending 2020 and focused on what percentages he allocated to each district for capital improvement projects (CIP) such as roads, parks, water lines, and general infrastructure. Does that look like equitable division among similar districts? Is South Maui more like Hana than West or Central Maui? 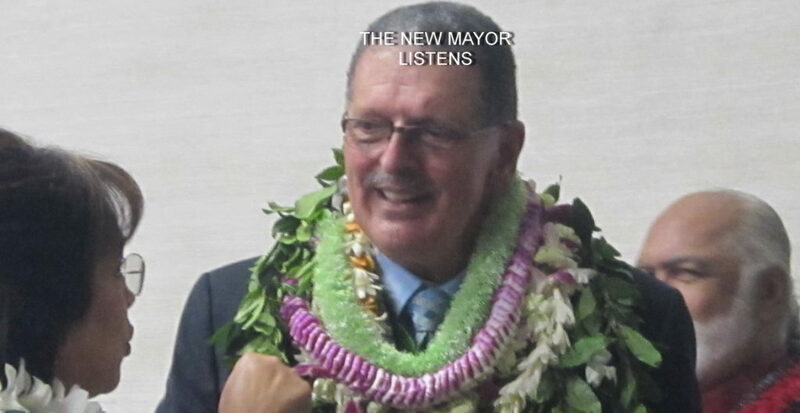 Mayor Victorino’s budget seems to think so. What do you think? While the County Council had no input in the original formation of the Administration budget, they have it now. They are looking for your input. Please come to the KCA meeting on Tuesday, April 9, 2019 evening at 6:00 PM at the Kihei Community Center on Lipoa. Speak up for your district. I’m proud and excited to have submitted to the Maui County Council an austere, fiscally responsible fiscal year 2020 budget that nevertheless addresses public health and safety and our community’s most pressing needs. Our budget completes ongoing projects and invests in our future. Our proposed 2020 budget totals $869.5 million, but that includes revolving and special funds, transfers between funds and expected grant and other outside revenue. Total county funds, including bonds, are estimated at $780.8 million, an increase of $22.5 million, or 3 percent, more that the current fiscal 2019 council-approved budget of $758.3 million. This is a minimal increase, especially when taking into account that we expected employee union negotiations to result in pay increases of 2 to 4 percent. Those will affect costs of retirement and health care benefits as well. Meanwhile, there are a lot of areas of need in our community, and one that I want to see addressed is the overdue need for a new restroom at Haiku Park. The park is heavily used by children, the community and visitors passing through to Hana, and the restroom there has been closed for years. So, $510,000 is proposed for the Department of Parks and Recreation for the design, permitting and construction of a replacement restroom. The cost is higher than what one might expect because we’re going to redo that whole restroom with a septic system. Cesspools are no longer allowed, and investment is needed to get that restroom up to code and gain approval from required agencies. Roadway work is another area we need to get right for our residents and visitors, and our Department of Public Works is proposing nearly $34.6 million in road improvements. Some of our roads are in dire need of repairs. For example, we’ve proposed spending nearly $7.8 million ($5.5 million of that in federal funds) for reconstruction of Kaupakalua Road in Makawao. This is a roadway rehabilitation project, rebuilding it from the bottom up, resulting in a road expected to last for 25 years. Road resurfacing projects, usually done in less-traveled residential areas, are less expensive but have a 15- to 20-year lifespan. One lesser-known cost in terms of time and expense is obtaining roadway easements. In earlier days, property owners were more willing to give the county a slice of their property for roadwork. Now, we’ve run into some challenges with easement and ownership issues. We can’t just go in and repave a road; there are situations beyond our control that cause delays before easements are dedicated to the county. Another noteworthy project is the Department of Environmental Management’s proposed $13.5 million West Maui recycled water system expansion. This will allow us to use more R1 treated reclaimed water for irrigation and even agriculture. This is a valuable resource that should not be sent down injection wells. Another project I’m excited about is the Parks Department’s $2.75 million project to repave the War Memorial Complex parking lot in Wailuku. This parking lot is heavily used by residents attending the annual Maui Fair, sports events and the nearby Maui Nui Botanical Gardens. People who work in our visitor industry and hotels park there and board buses to take them to work in resort areas. During upcoming infrastructure work in Wailuku town, War Memorial also will be used for parking for visitors and employees who will need to be shuttled to and from town. The Wailuku Civic Complex project includes a full upgrade of roads and utilities on the block of Church Street between Main and Vineyard streets as well as two blocks of Vineyard Street between High and Market streets. Work includes water and sewer line replacements, constructing curbs, gutters and sidewalks, and adding storm drains and lines and underground utilities. While work in Wailuku will be extensive, we are trying to make construction impacts as minimal as possible for residents and businesses. This budget also proposes adding a 1 percent, or $3.37 million, on top of the required 2 percent of real property tax revenues for the Affordable Housing Fund. This would bring the total contribution to that fund to $10.1 million. 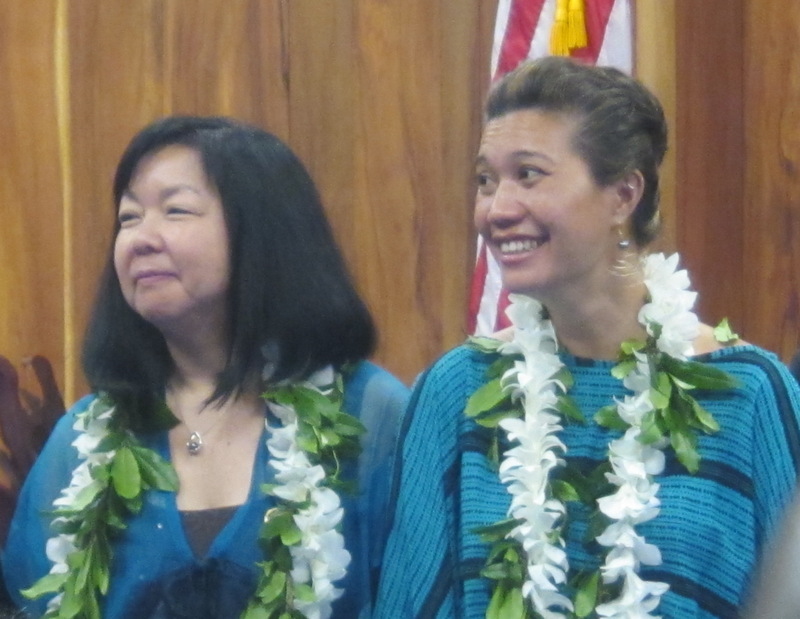 This housing funding would allow us to move quickly on pending projects, including Hale Mahaolu Ewalu senior housing, Lanai affordable housing and rental apartments in Lahaina. We want to use county funding to leverage funding with national foundations and other outside sources. There’s a lot progressing, moving forward now, and it’s exciting. But, like everything else, we’ve got to stay focused and get it done. I’ll close by thanking everyone in our departments and agencies who worked with Budget Director Michele Yoshimura and her staff to make my administration’s first spending plan a reality. In the weeks leading up to our budget submission to the County Council, they often worked late into the night to get countless budget details right. They are part of Maui County’s greatest resource, its people, and their work is testament to their commitment to the community we love and serve. * “Our County,” a column from Maui County Mayor Michael Victorino, discusses county issues and activities of county government. NextUPDATE APRIL 2019 –Greenway from SKR up to and under Pi’ilani Highway discussion continues at KCA office this morning.